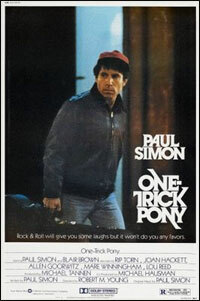 Jonah (Paul Simon) is an aging rock star trying to put together a new album in the face of an indifferent record label and a talentless producer. 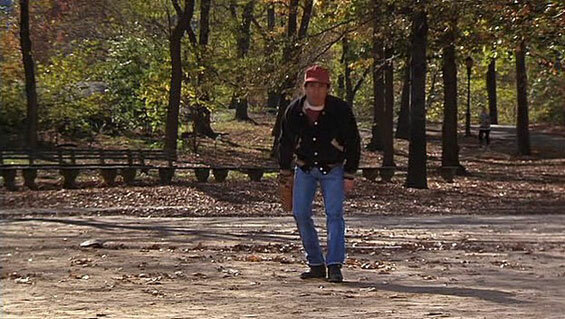 At the same time, he's struggling to save his failing marriage. 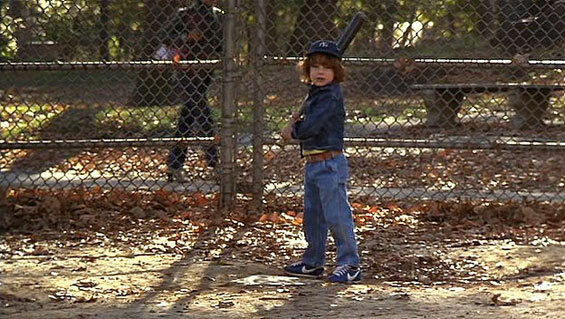 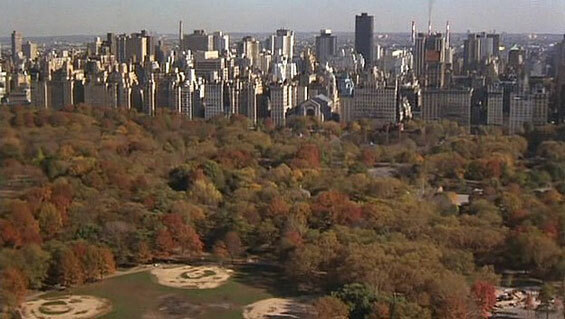 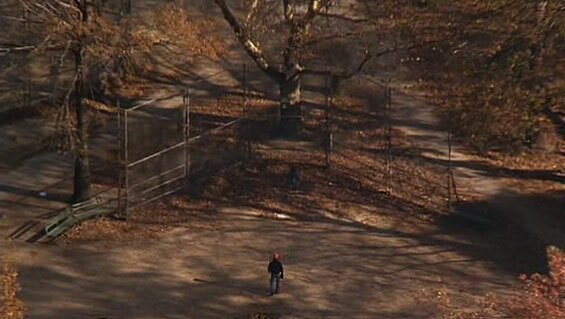 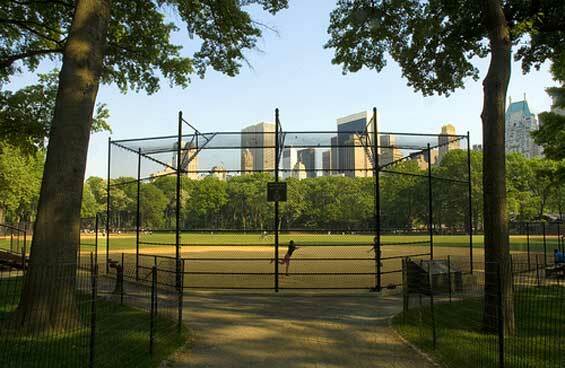 Baseball Field, Central Park, Manhattan. 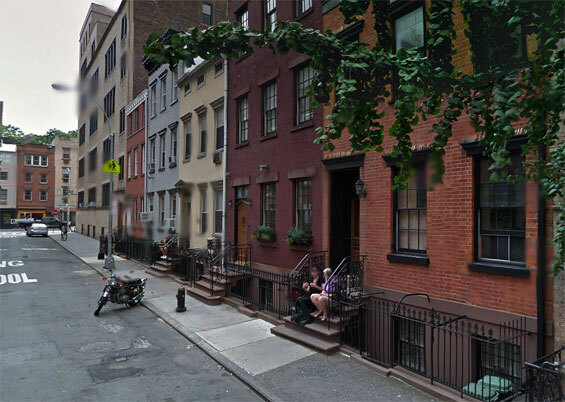 27 MacDougal Street and Washington Square North, Manhattan. 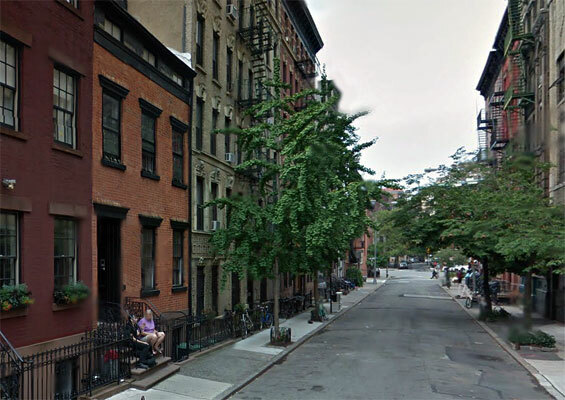 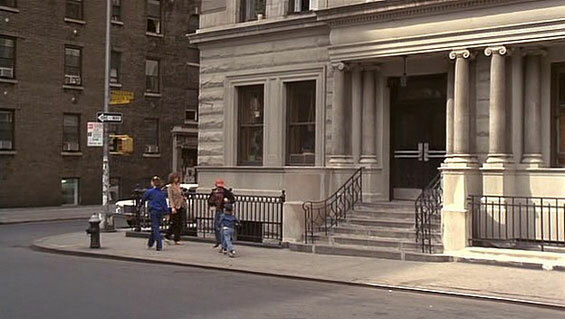 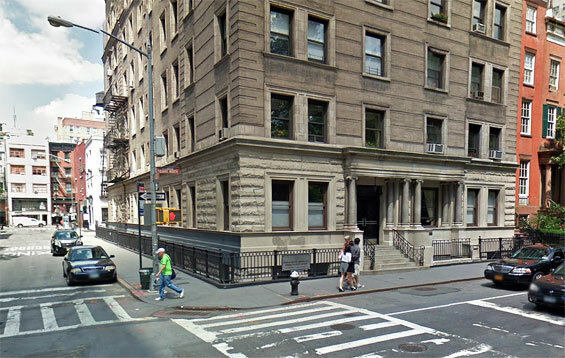 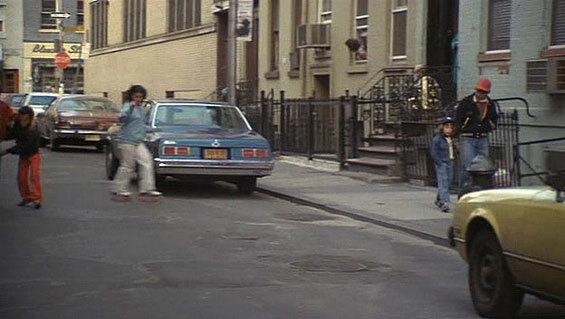 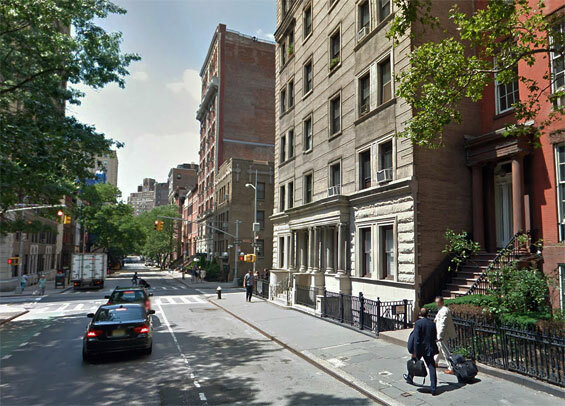 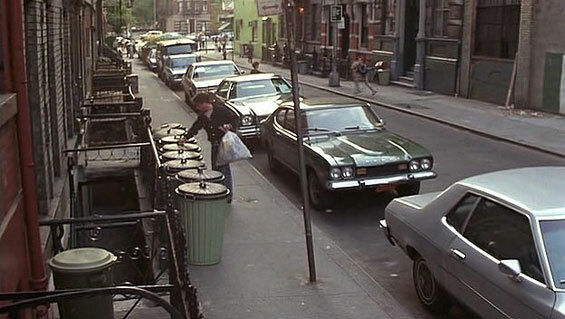 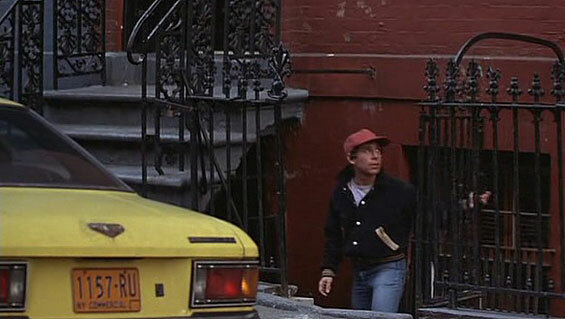 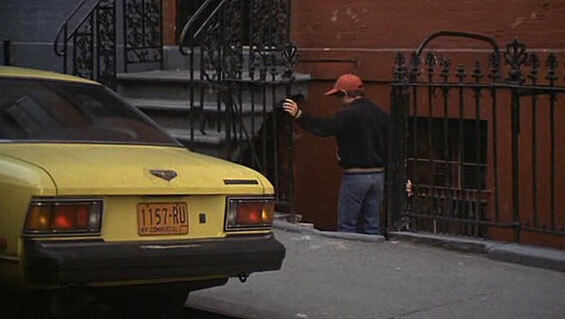 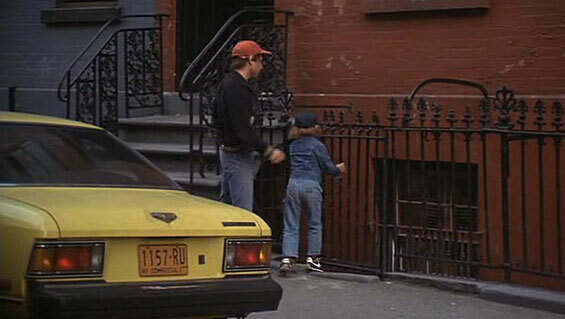 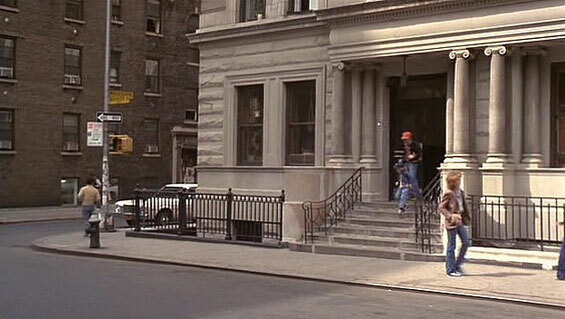 Jonah's Apartment, 20 Leroy Street and Bleecker Street, Manhattan.